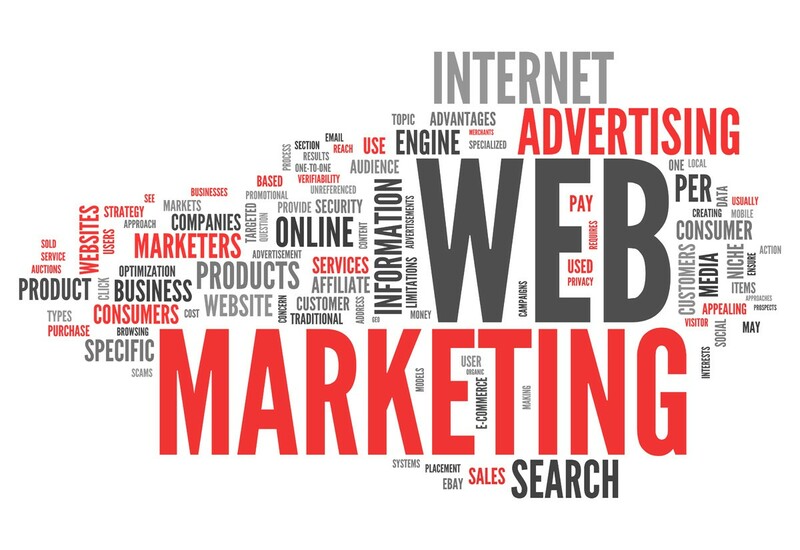 Paid Traffic or spending wisely to attract the right people to your website. More effective than organic traffic but also more costly. When you read the previous article, you have learned some of the ways to generate traffic organically. We are going to focus on the two main “paid” traffic generating techniques on this one. Social Media outlets have, like any other business, and income generation pattern. In this case, it’s advertising from members. Organic reach on social media only goes so far, as for you to have the maximum reach out of it, people have to constantly engage with your social media profile. The more engagement you get, the more reach. So how do you get engagement quickly? By buying advertising space on said social network, or being able to “push” your posts to certain people (selected demographics). It is very efficient as you are able to target precisely who you will be able to reach, and how you will be able to reach them. Here we go again with acronyms… PPC (Pay Per Click) is how you will control your spending. You will pay when people click on your link. SEM (Search Engine Marketing) is the ads you will be able to buy on search engine pages. In this case we are going to focus on Google as the search engine of focus as, it is regarded as the #1 source, and all of you use it. You can follow us on Facebook and Linkedin for more articles. And you can subscribe to our email communications by entering your address below.